The Tutoring Club of Cherry Hill/Voorhees held practice SAT and ACT exams during the summer to raise $1,000 for the Alicia Rose Victorious Foundation. Pictured from left are ARVF board members Len Wood and Gary Strain, Tutoring Club owner/director Alan Cohen, ARVF founders Mario DiNatale and Gisele DiNatale and ARVF board member Joe Myers. 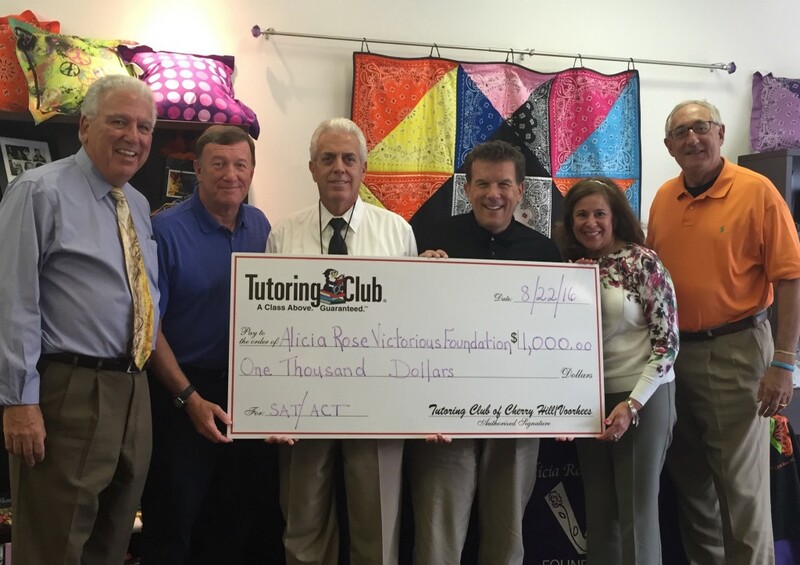 The Tutoring Club of Cherry Hill/Voorhees has raised $1,000 for the Alicia Rose Victorious Foundation. The do so the club held full-length practice SAT and ACT exams throughout the summer of 2016 as a fundraiser benefiting the ARVF. The cost of the test for each student attending was $40, with the total amount raised $1000. The Alicia Rose Victorious Foundation, based in Voorhees, provides activities, programs and events that enhance the quality of life for teens with cancer and other life-threatening illnesses. Since its inception, ARVF has successfully partnered with 98 children’s hospitals in 37 states throughout the country, funding about 60 Teen Lounges and providing more 11,000 Teen Kits to critically-ill children. The Tutoring Club of Cherry Hill/Voorhees opened in 2004 and since then has worked with more than 6,000 students ranging in age from 5–18 in virtually all subject areas and SAT/ACT preparation. 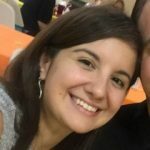 The Tutoring Club of Cherry Hill/Voorhees is one of 100 Tutoring Club centers in the country and has been ranked in the top five each of the past 10 years.